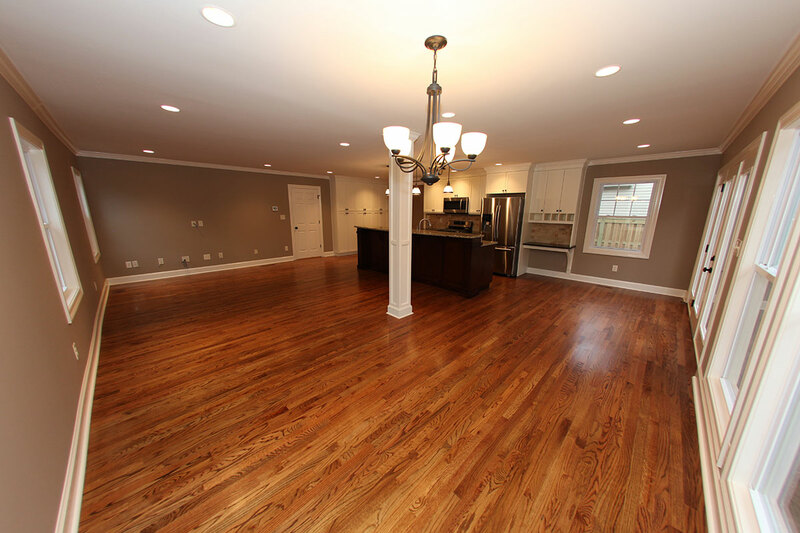 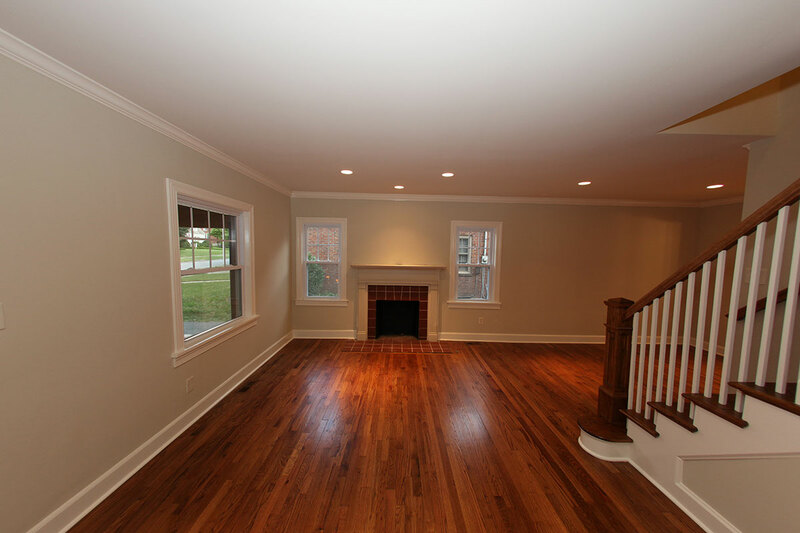 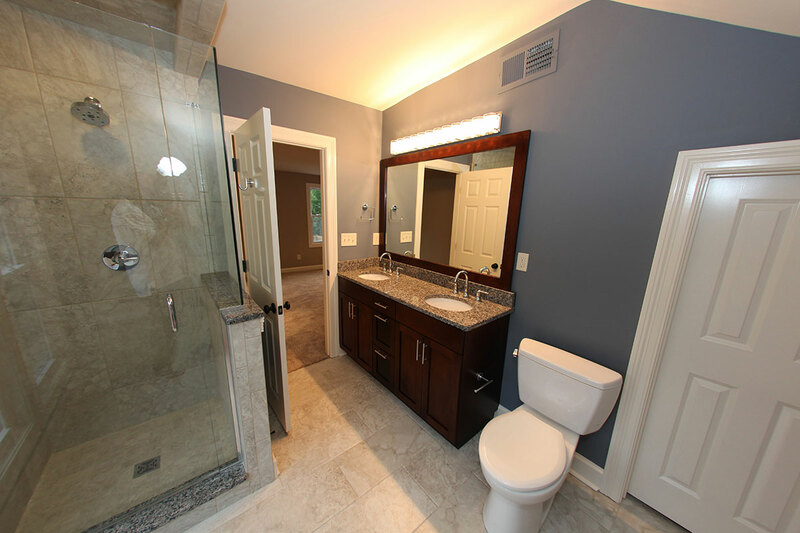 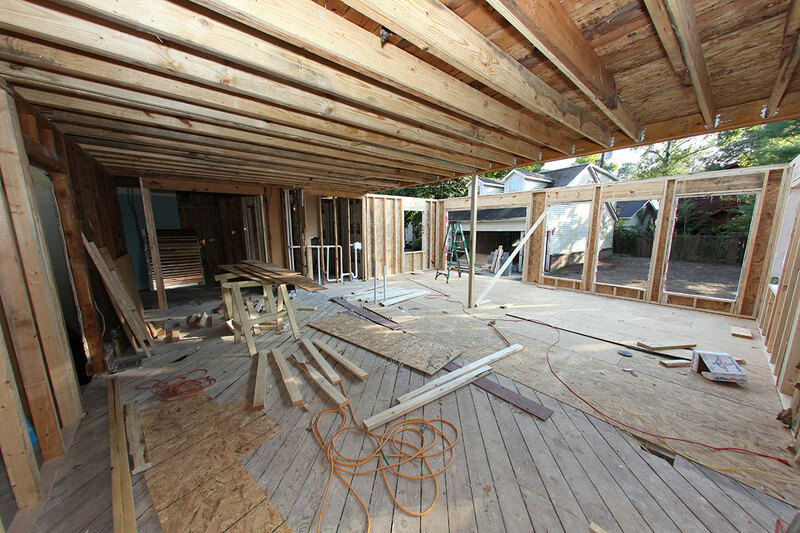 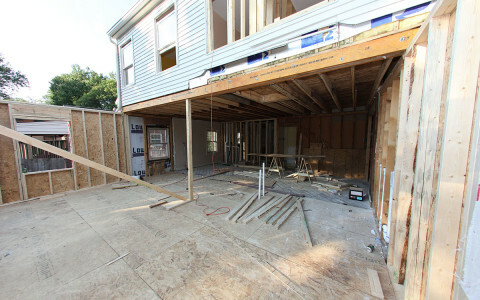 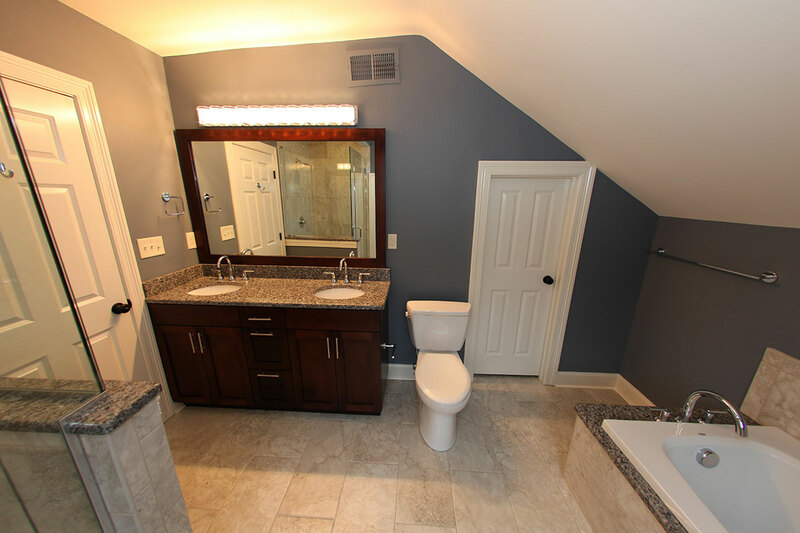 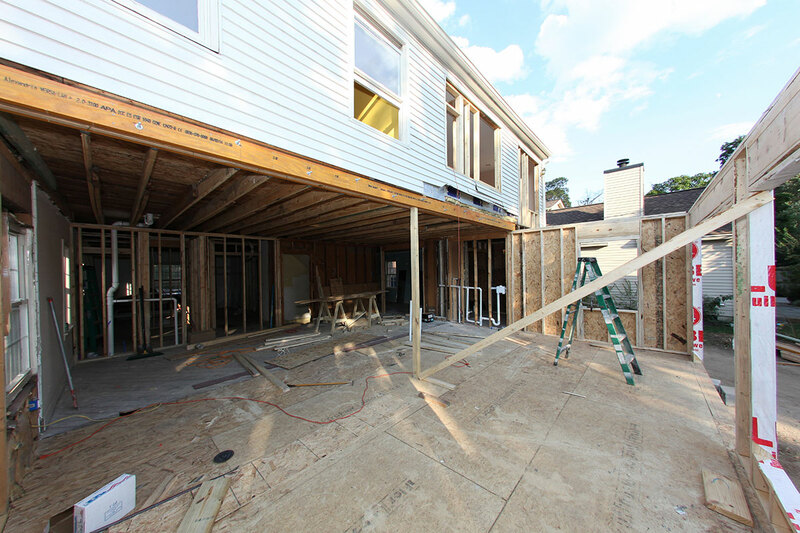 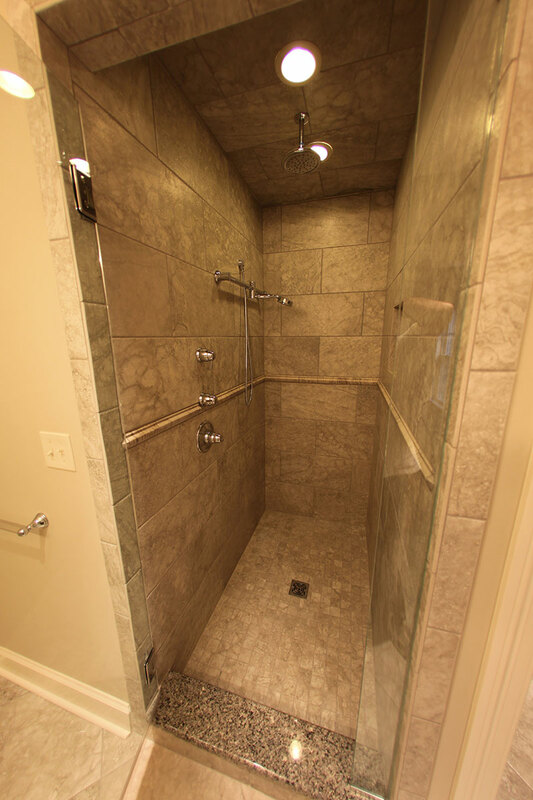 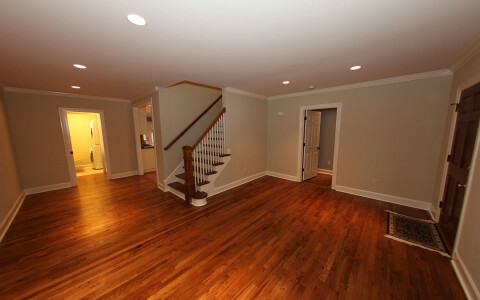 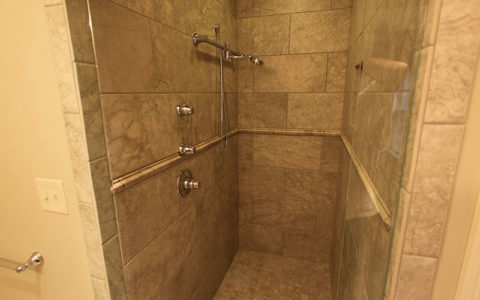 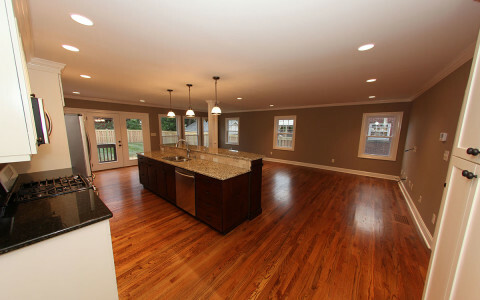 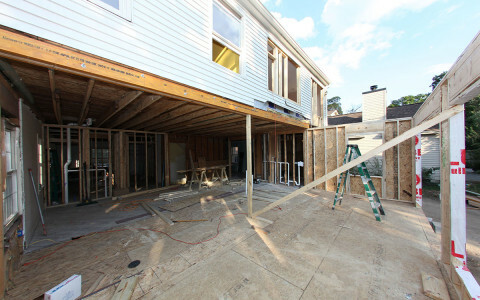 230 Chenault Road was a complete residential remodel in the Chevy Chase area of Lexington, Kentucky. 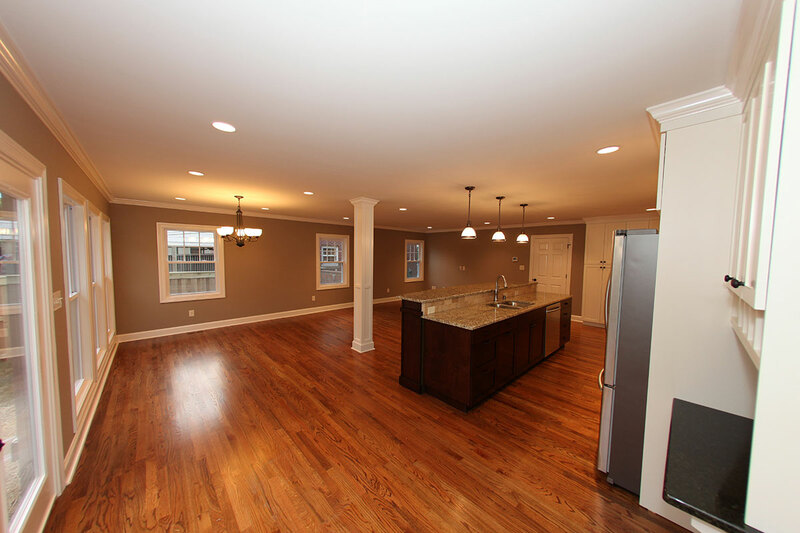 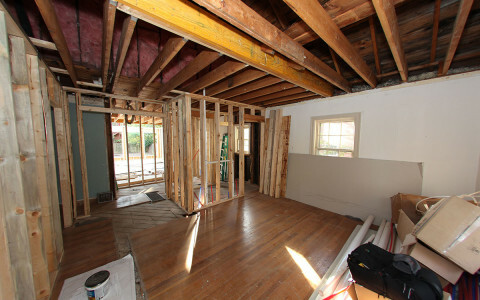 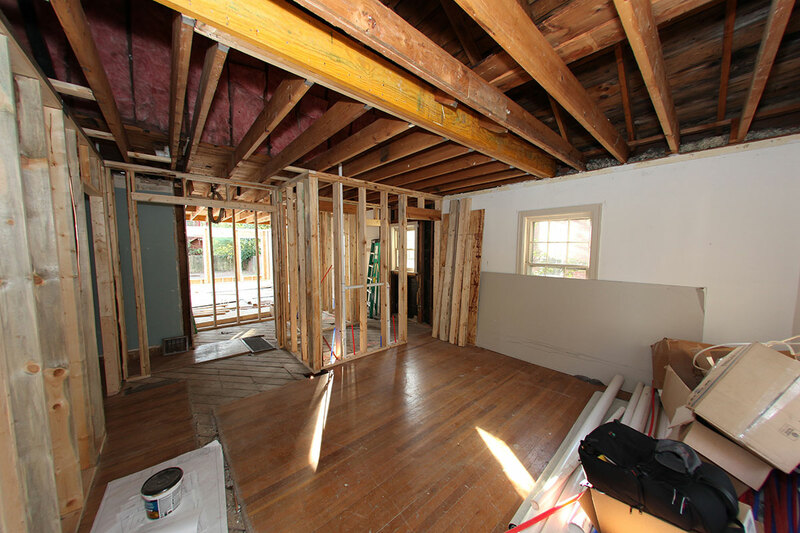 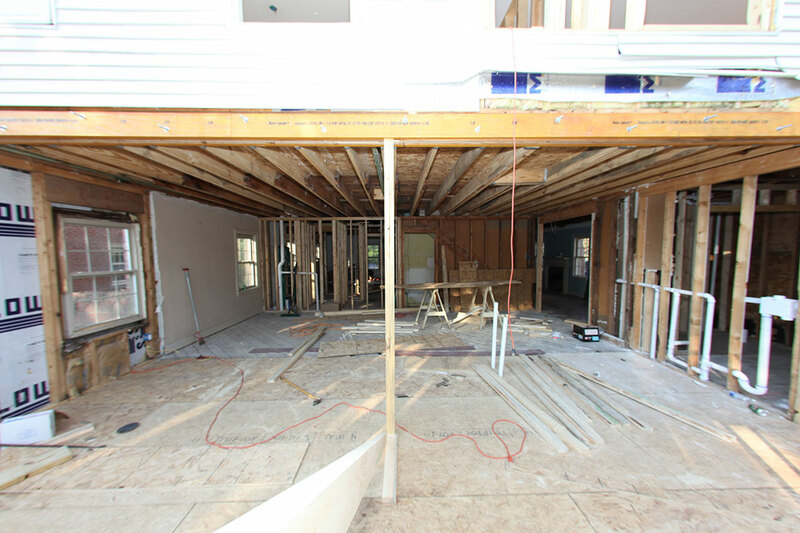 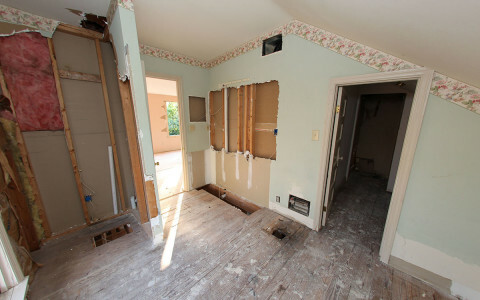 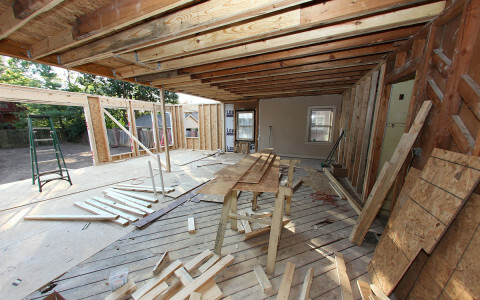 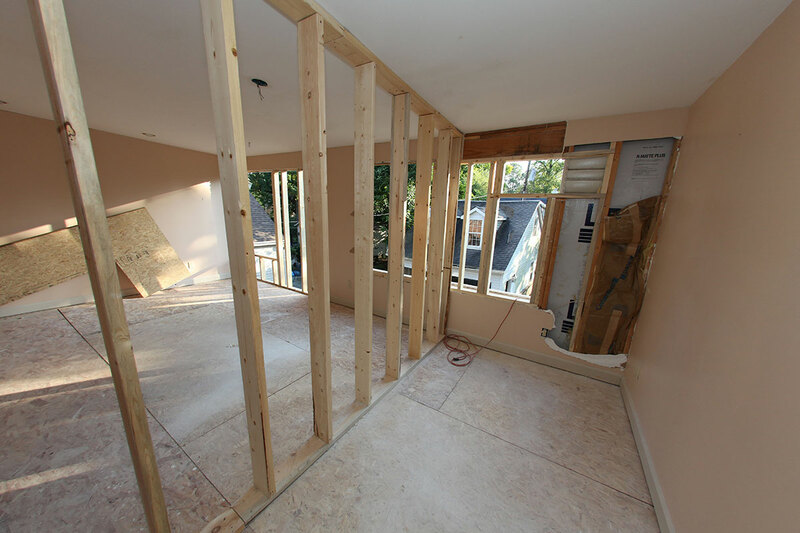 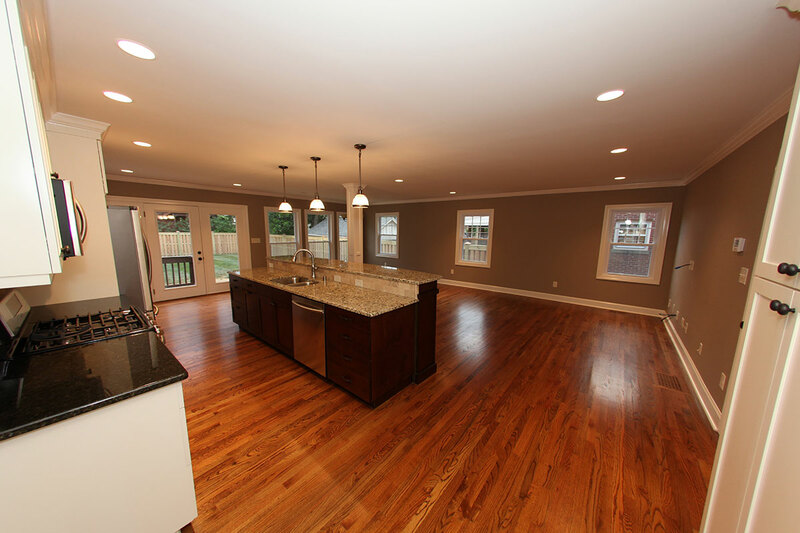 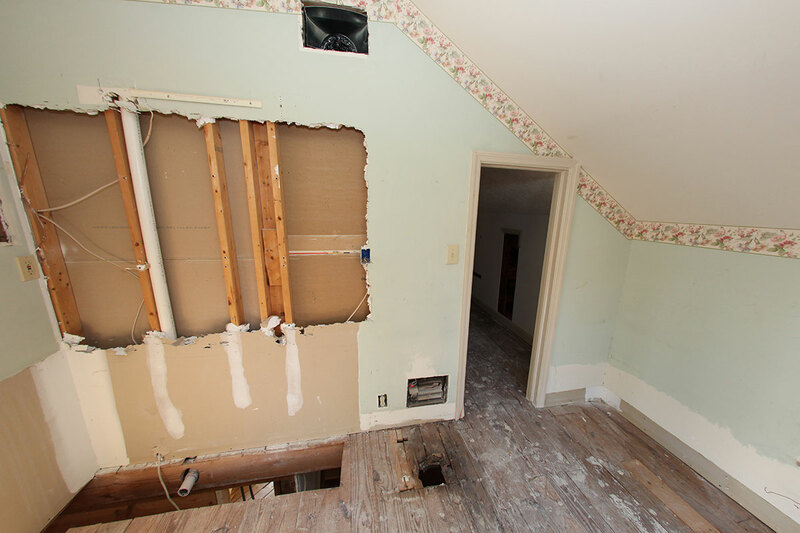 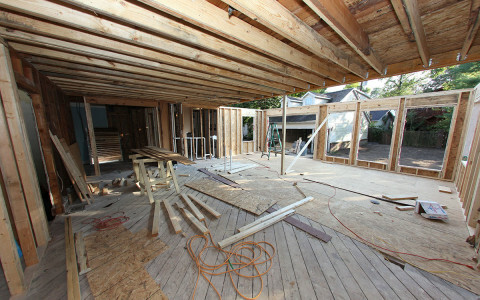 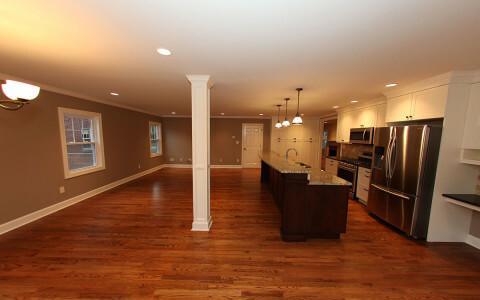 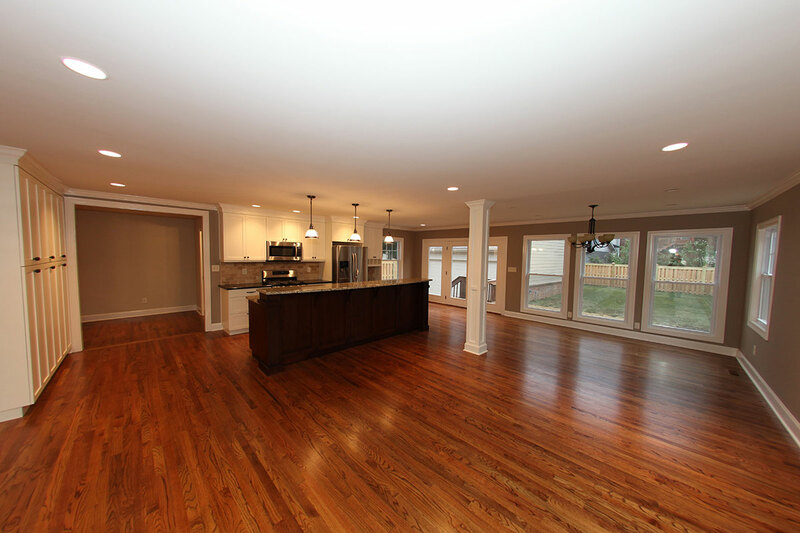 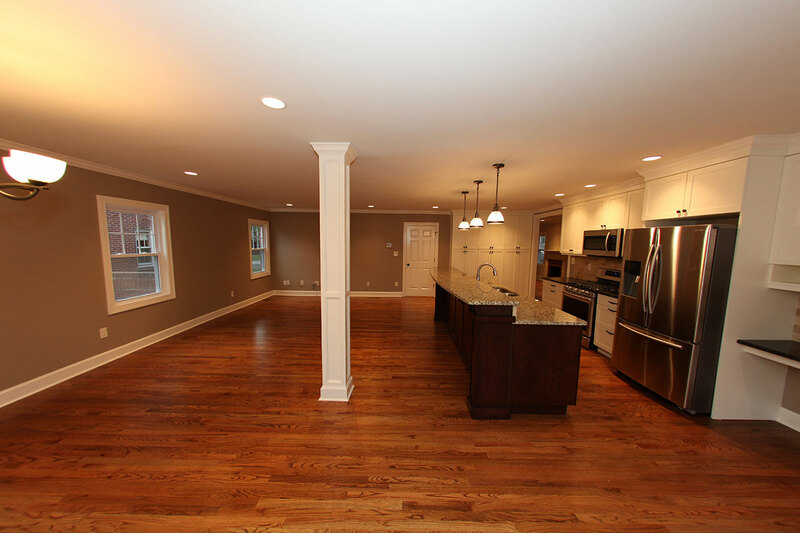 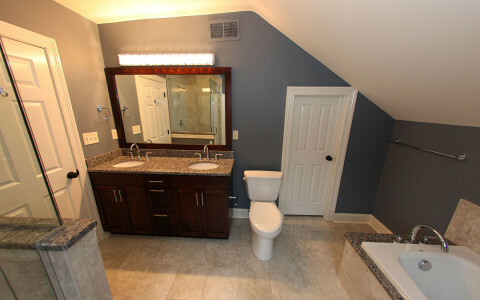 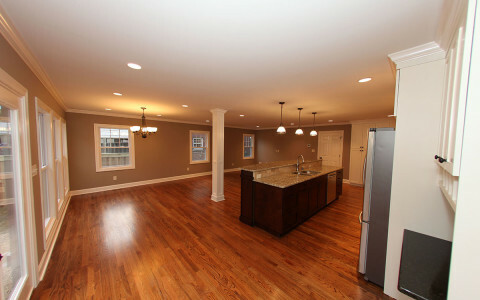 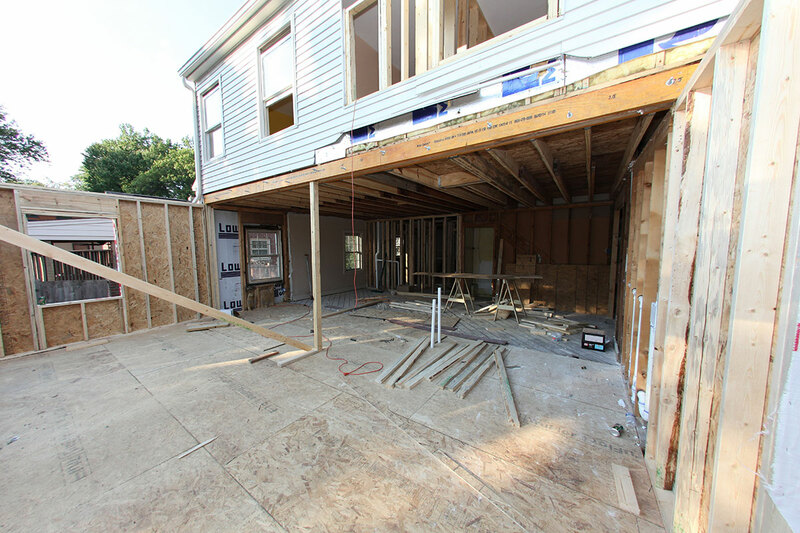 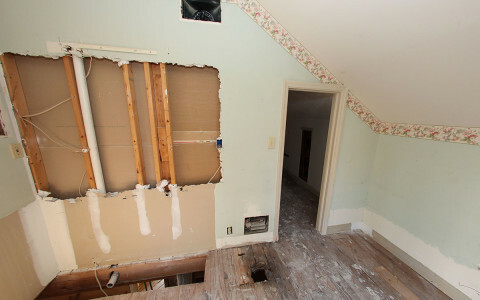 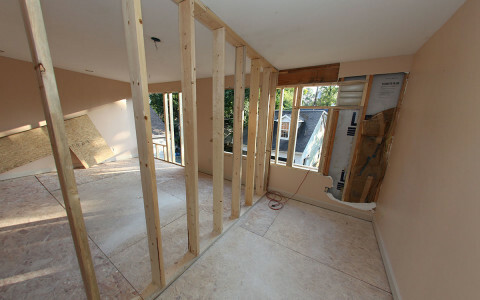 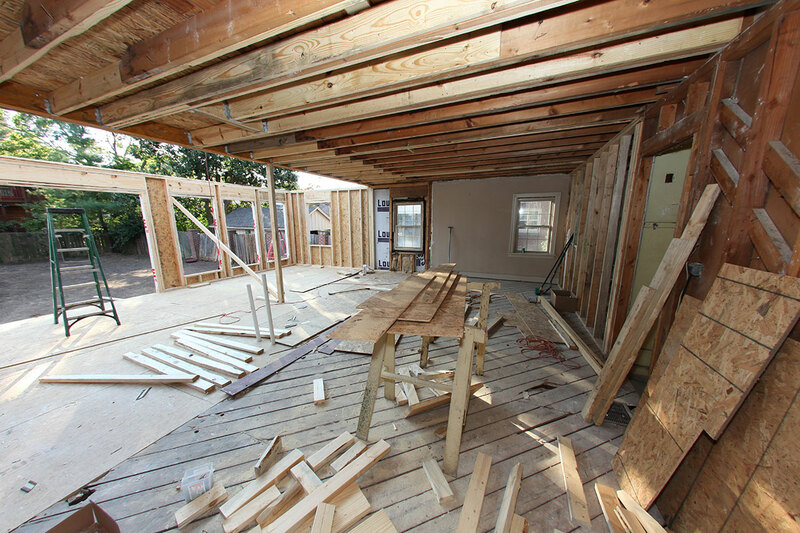 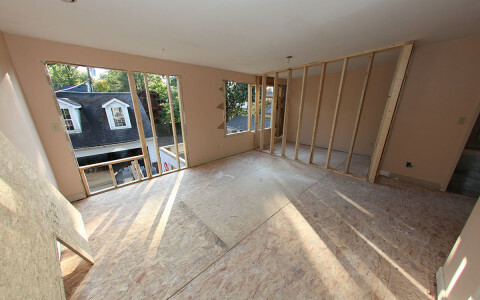 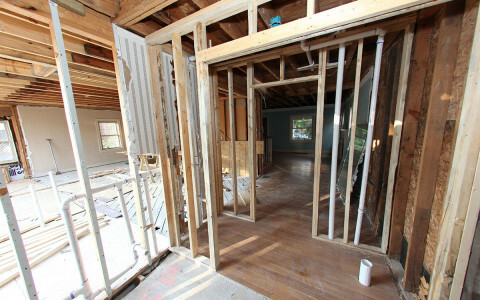 This remodel consisted of a large addition to the kitchen area on the back of the house with an updated master suite. 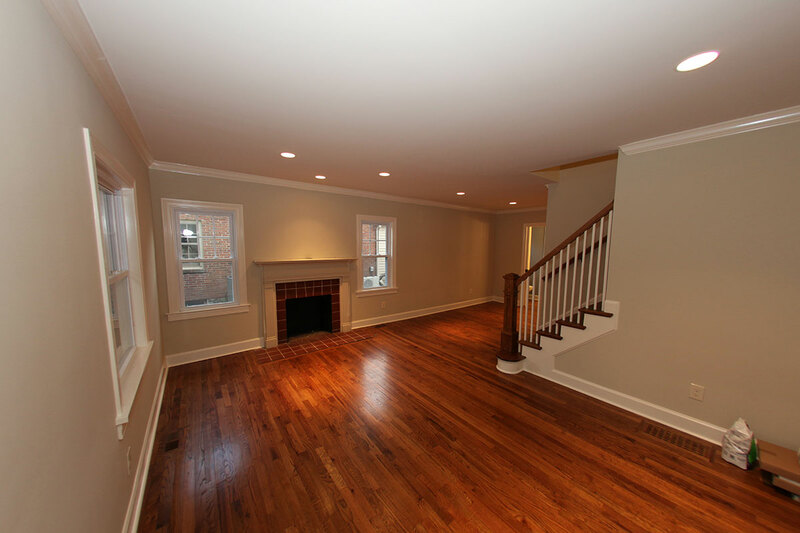 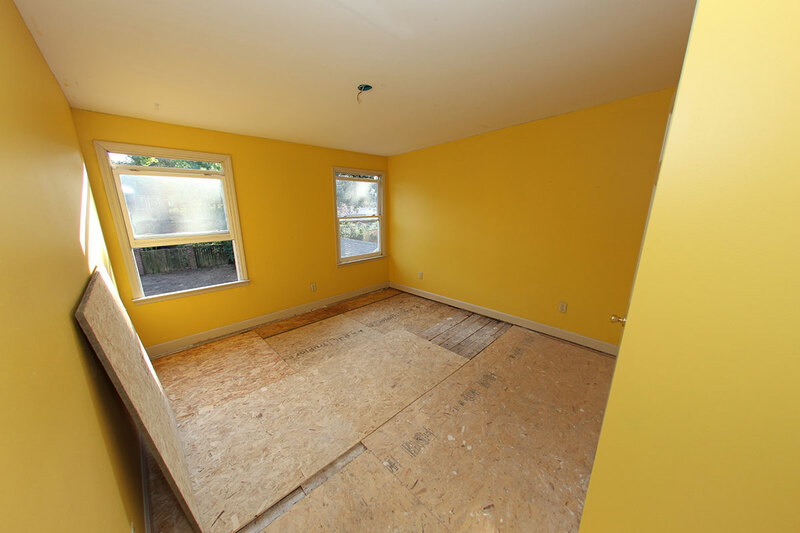 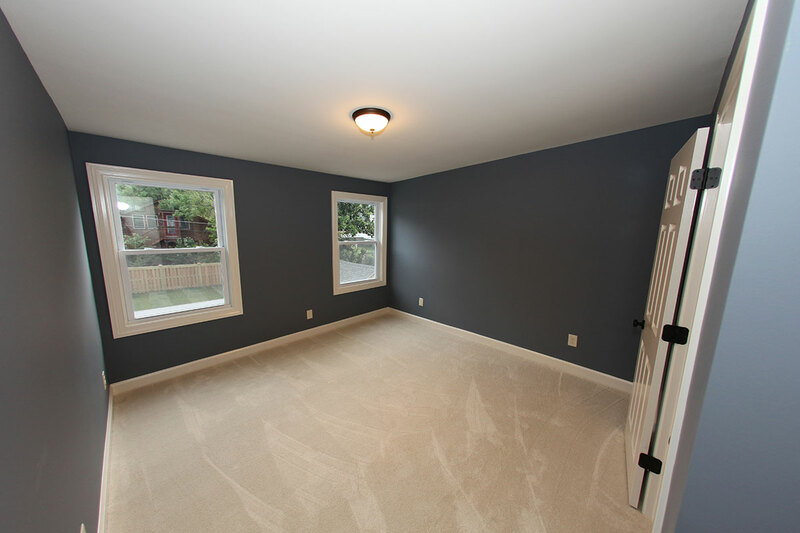 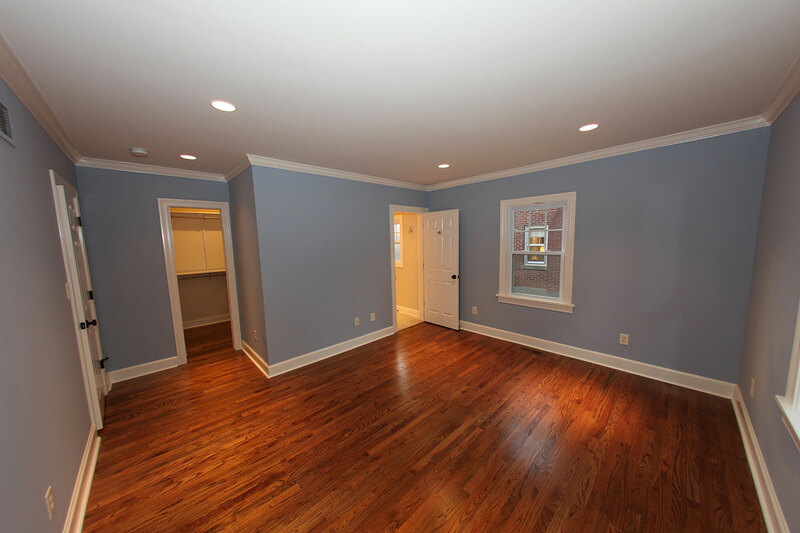 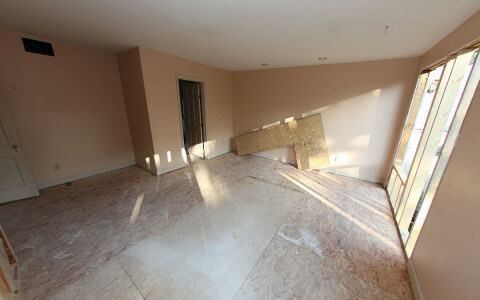 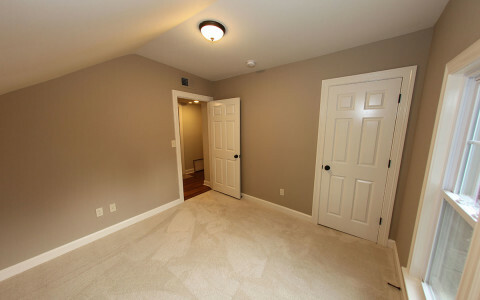 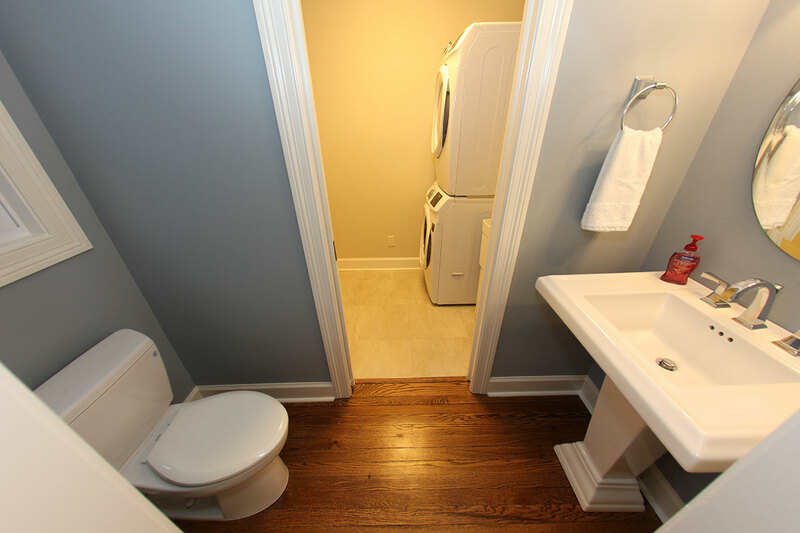 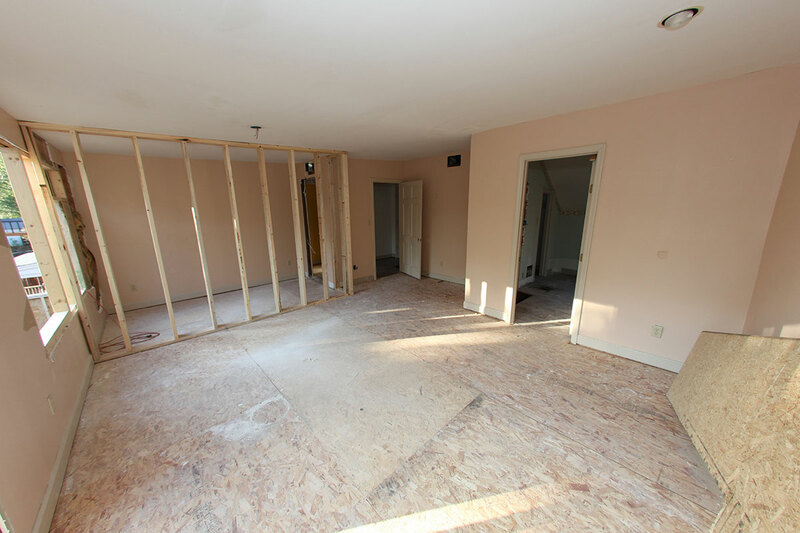 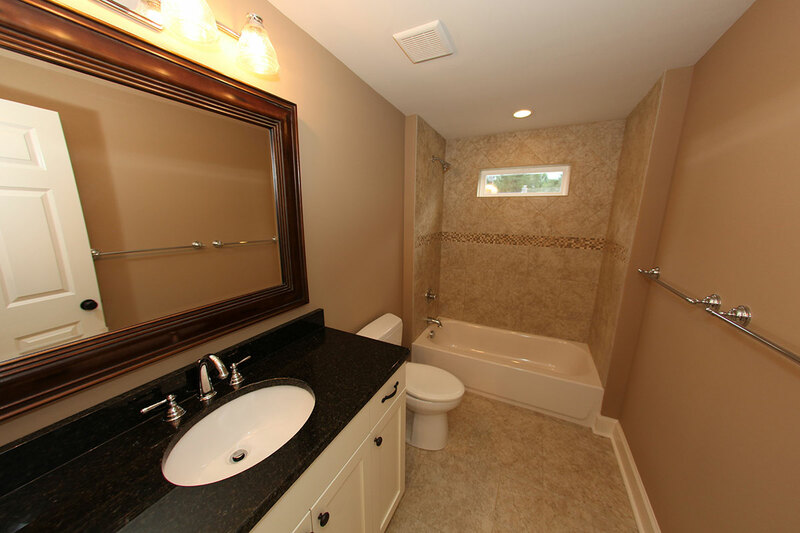 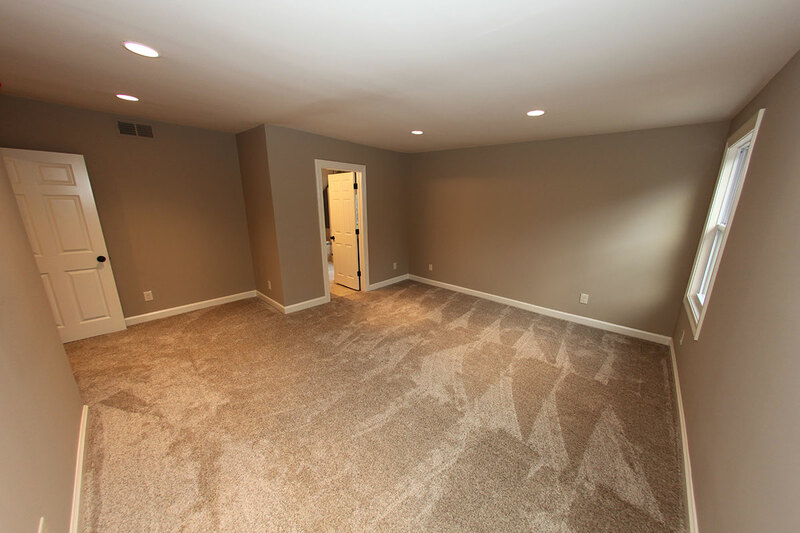 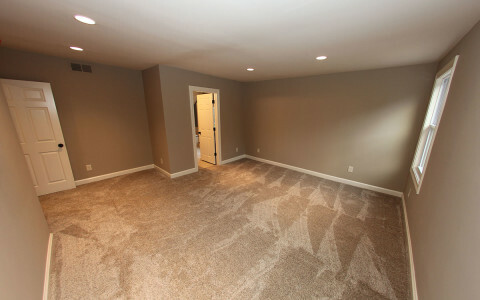 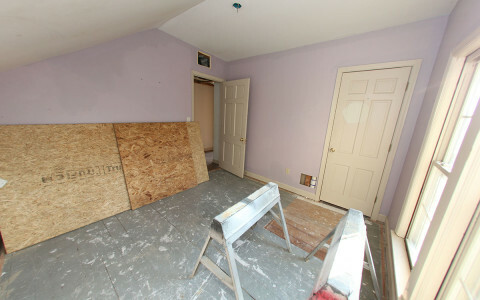 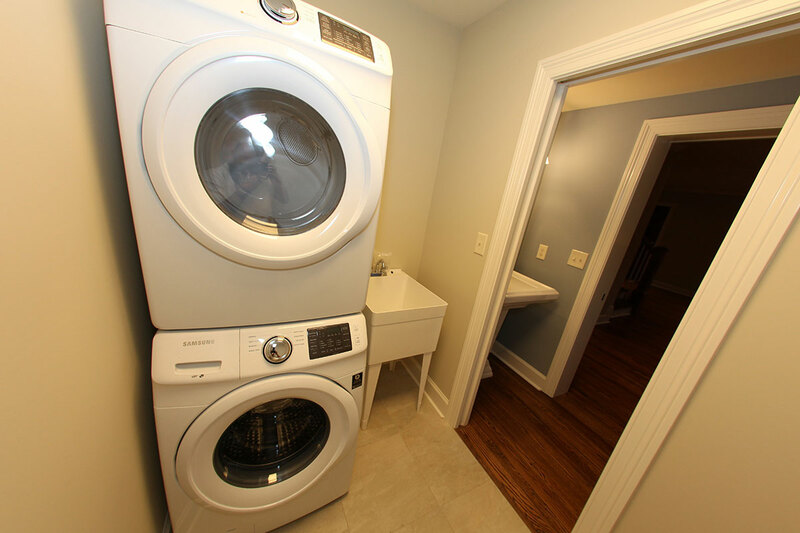 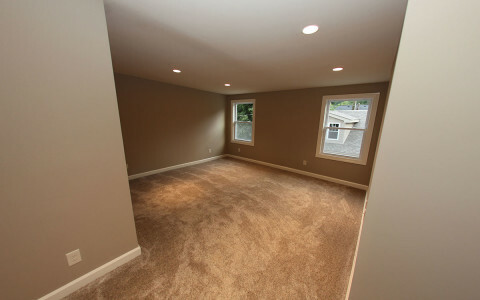 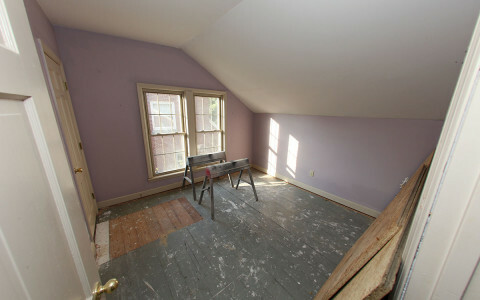 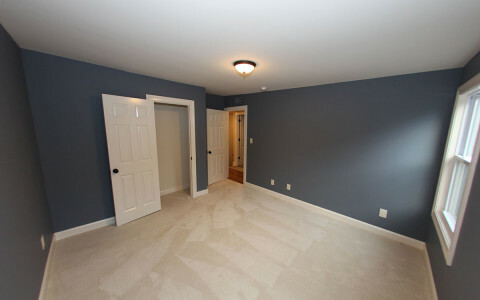 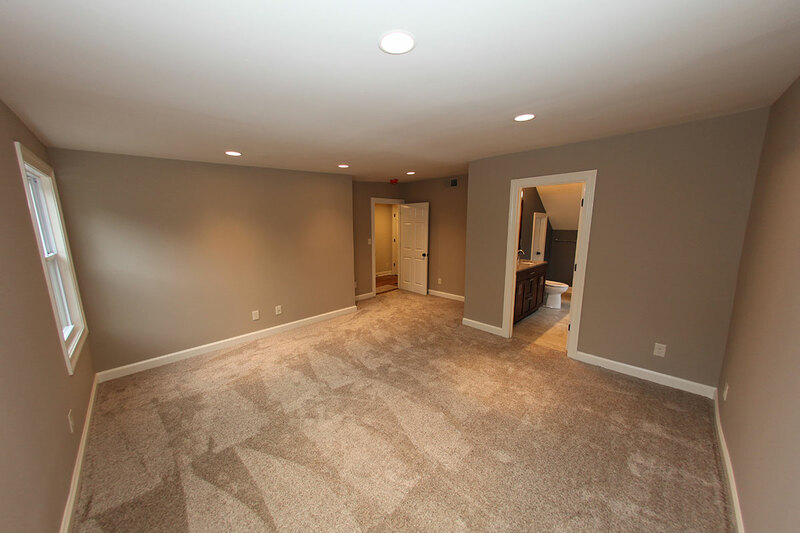 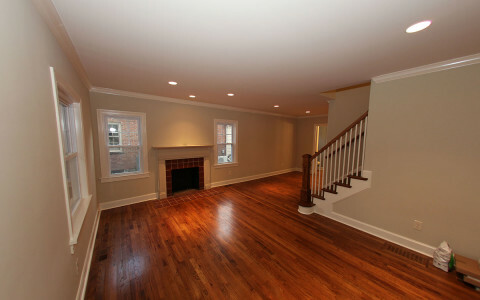 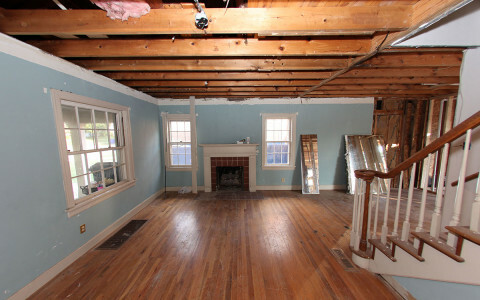 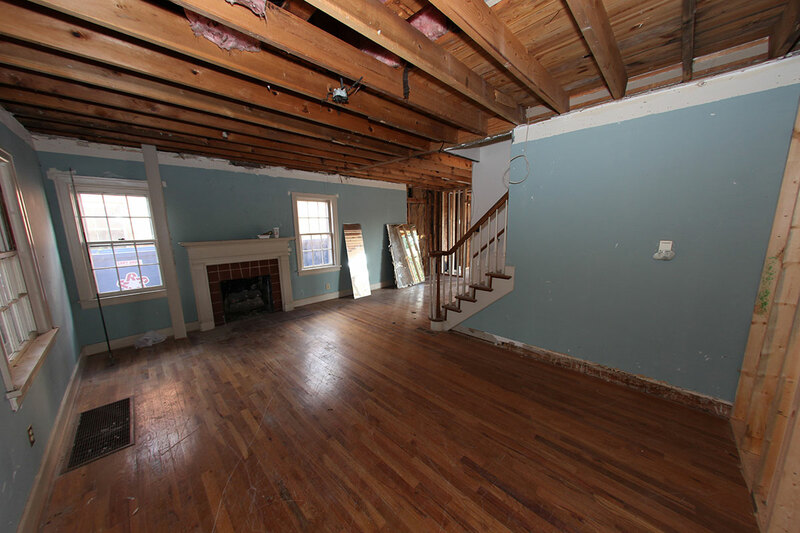 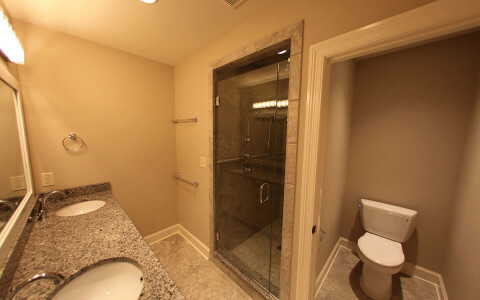 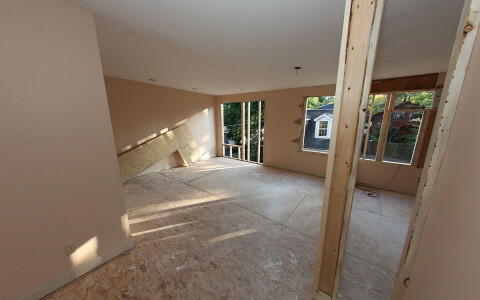 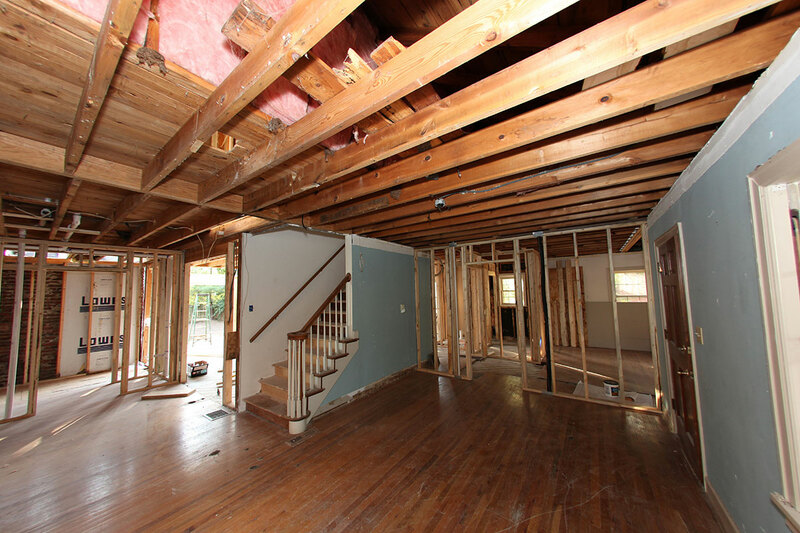 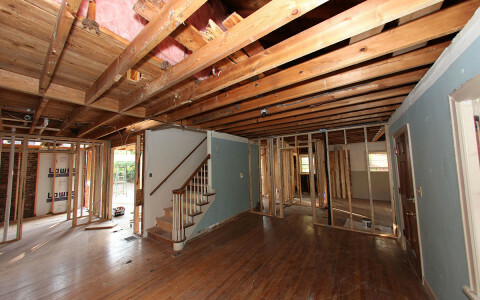 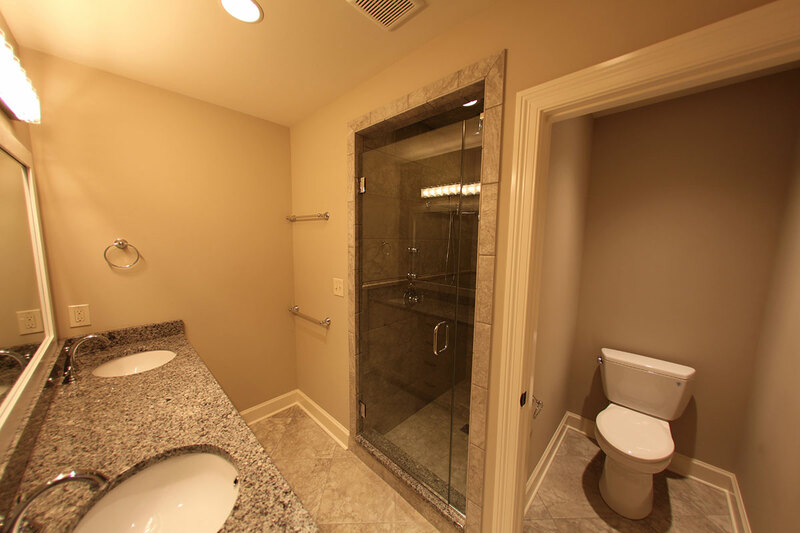 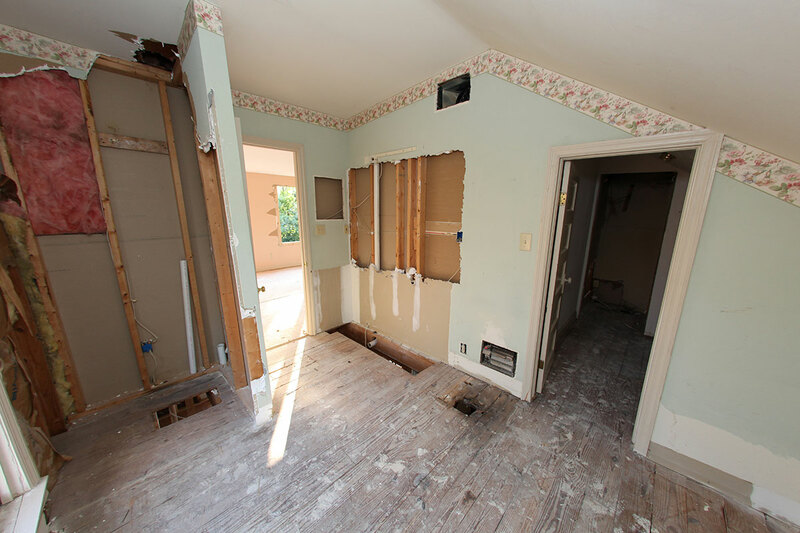 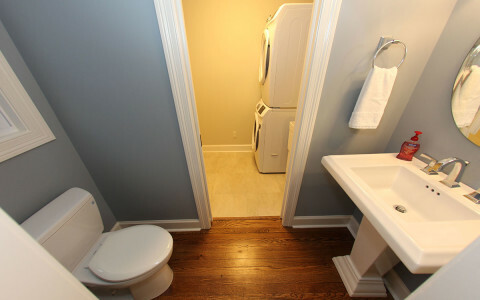 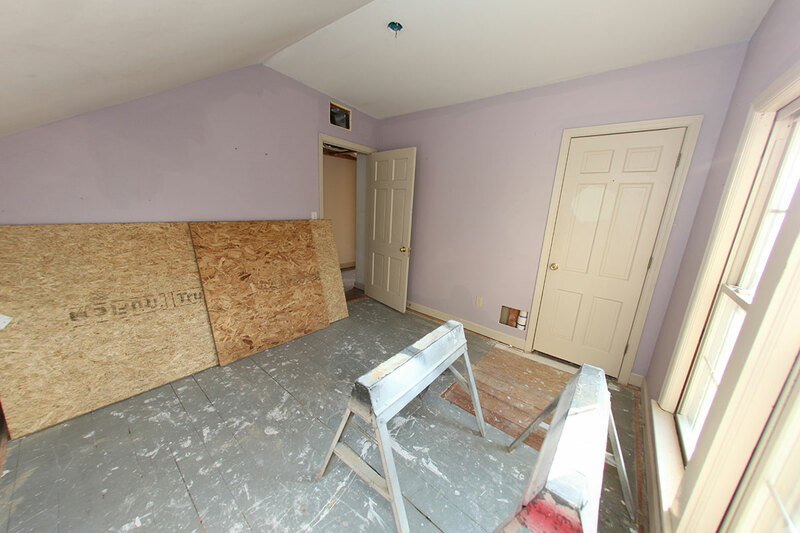 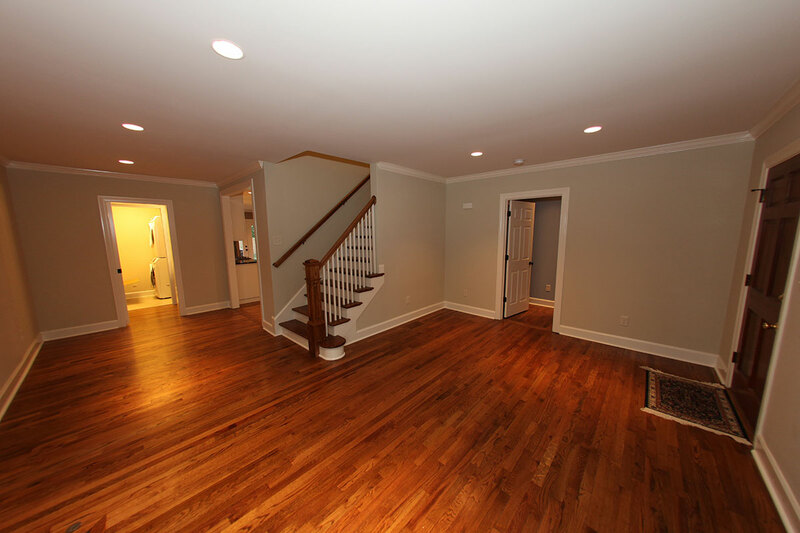 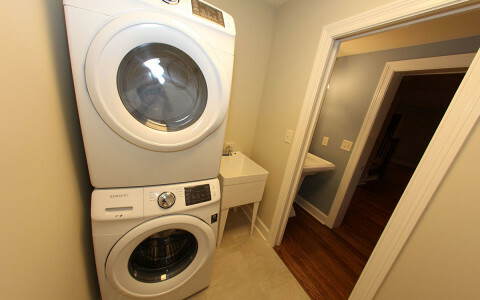 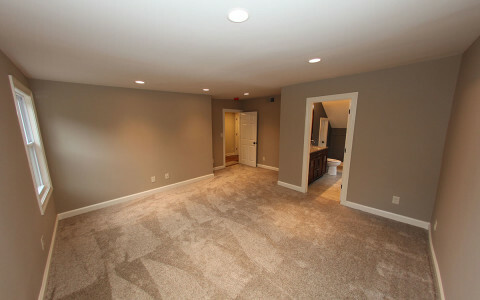 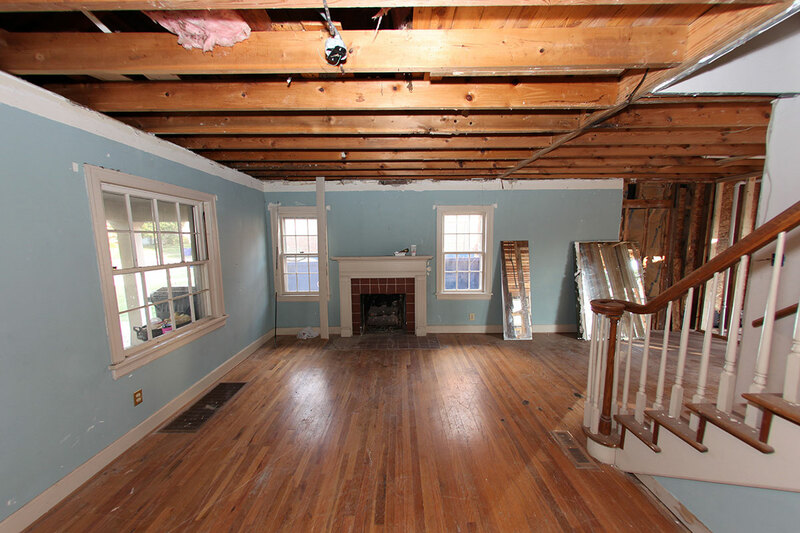 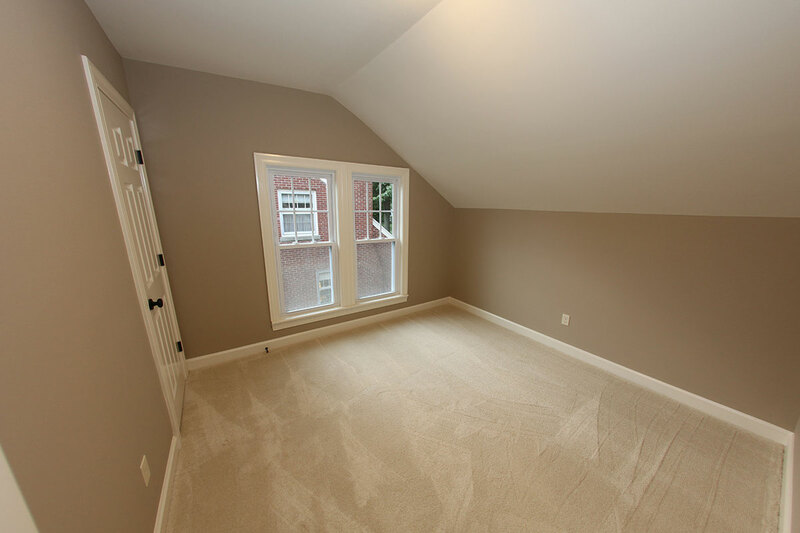 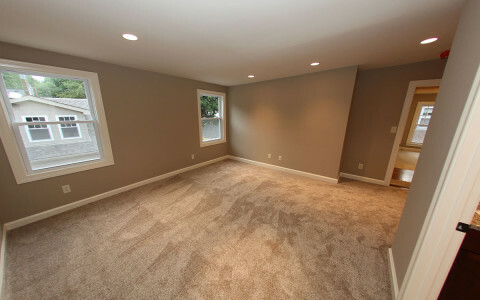 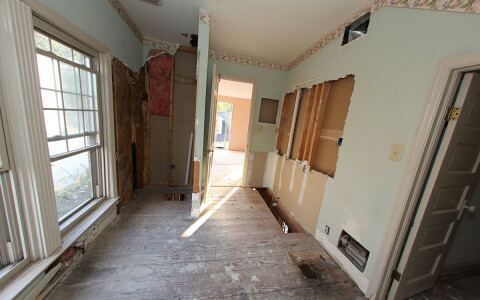 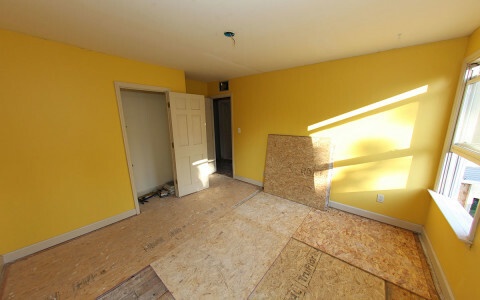 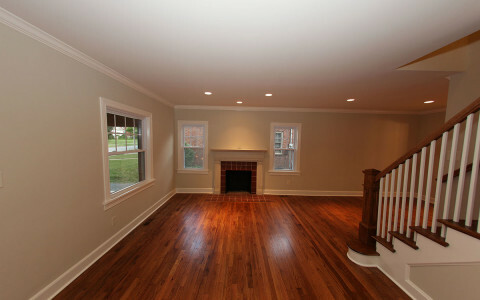 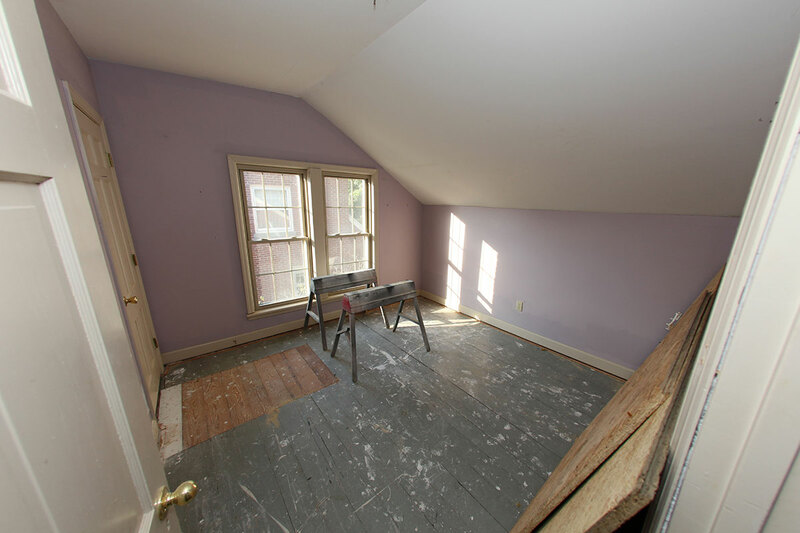 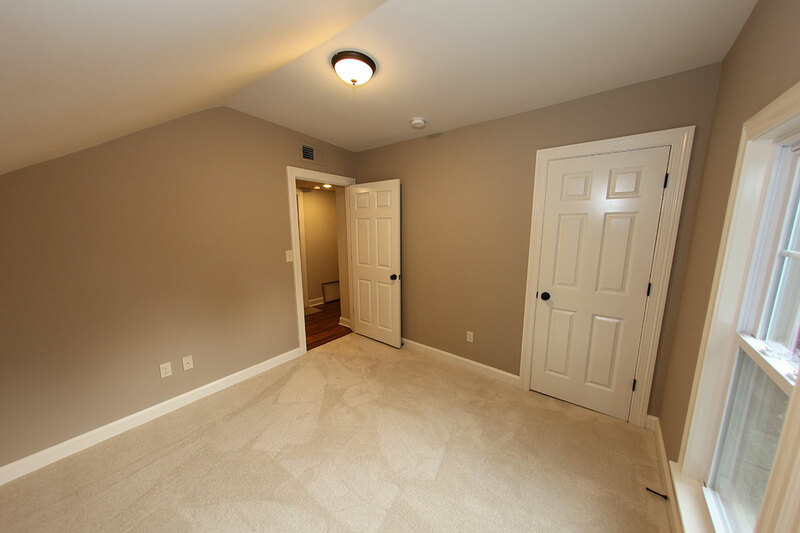 All floors were completely refinished and all wall and ceilings were repaired and painted. 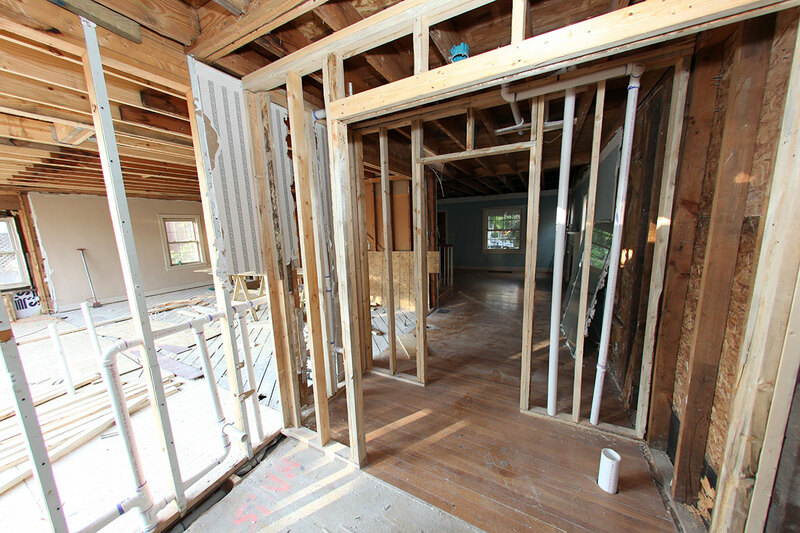 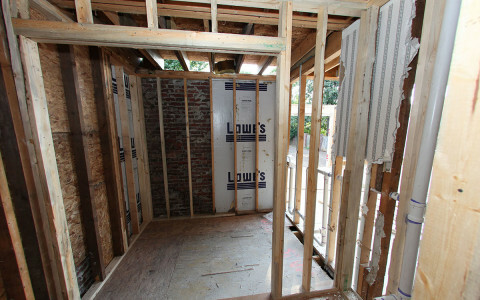 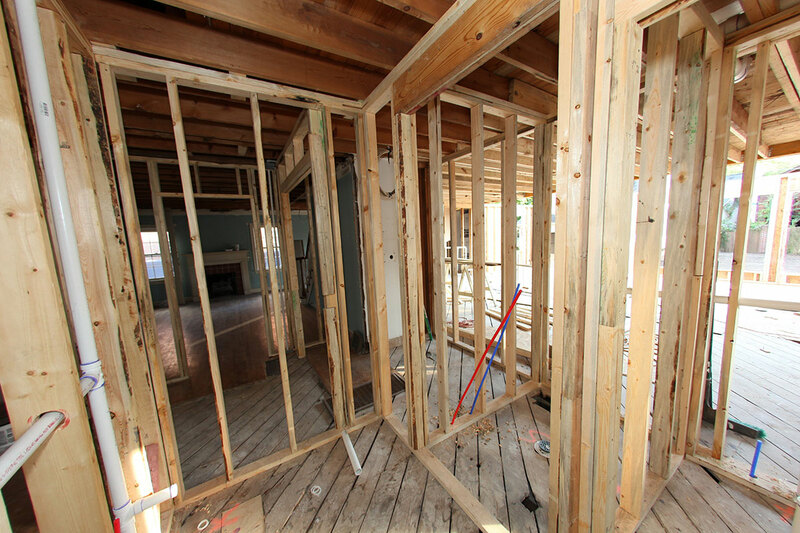 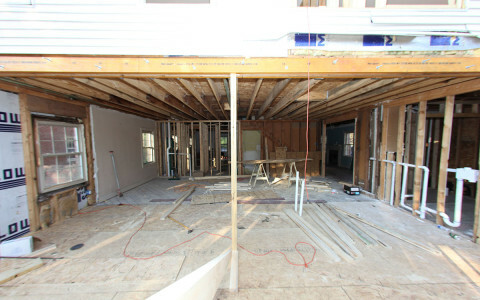 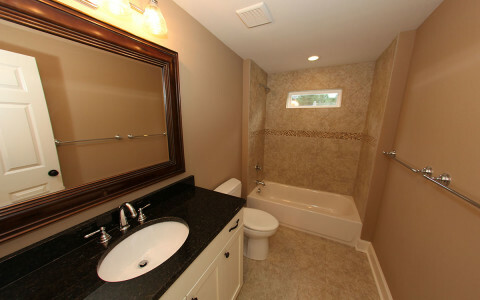 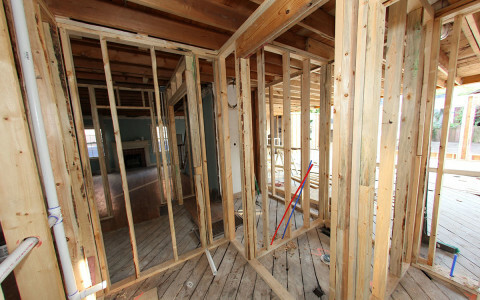 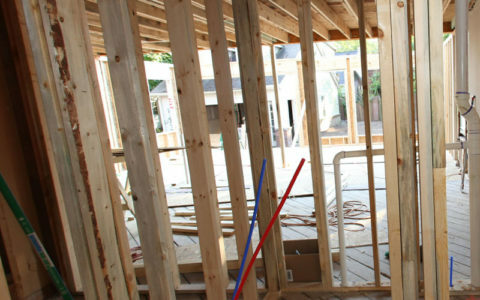 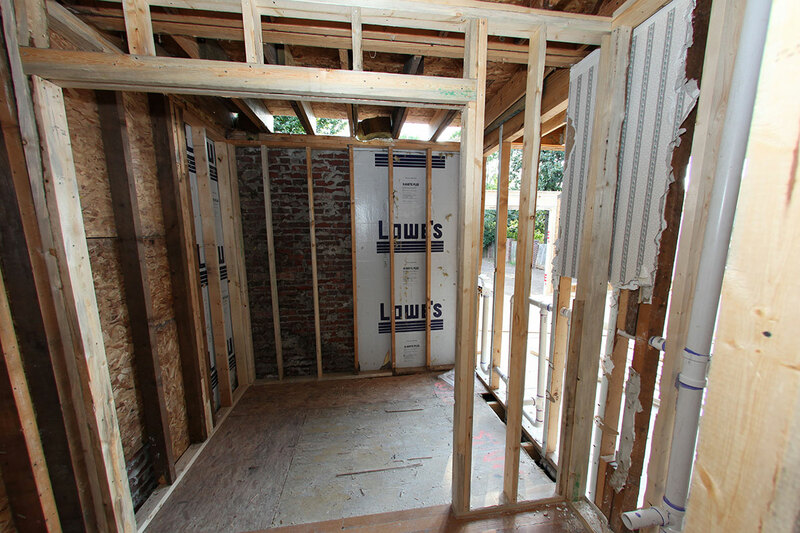 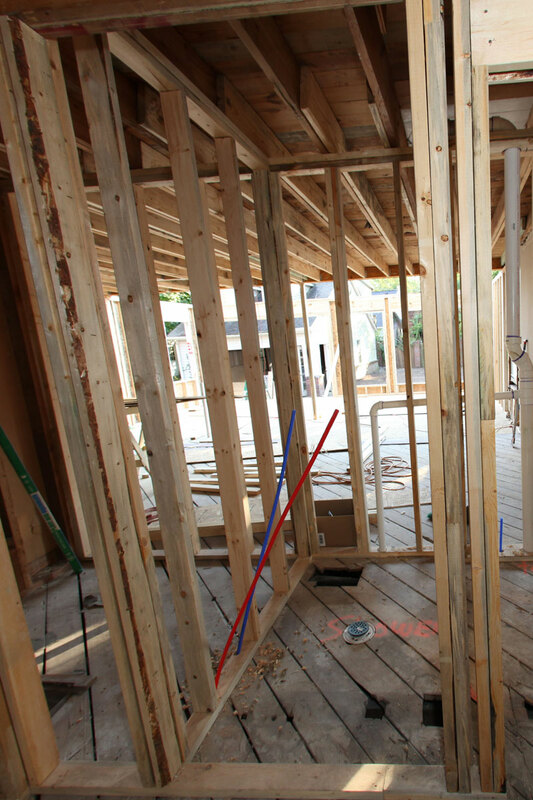 Electric and plumbing were updated throughout.